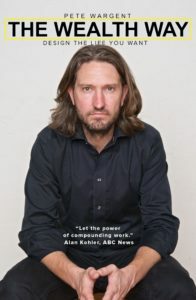 “This is a sensible, down-to-earth, well-written book about building wealth. The Wealth Way provides a very simple but very effective plan to build your wealth from the ground up. 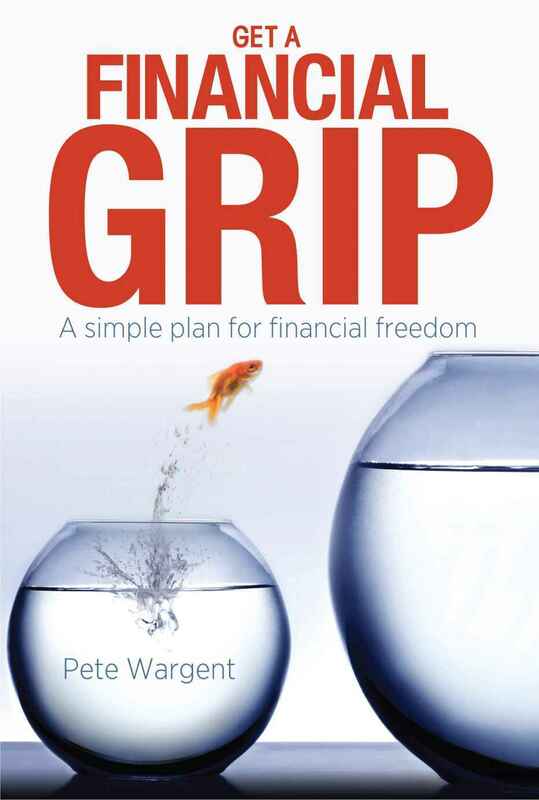 The answers lie in the basic, sometimes even old-fashioned, but tremendously powerful principles explained clearly and succinctly by author Pete Wargent, without the needless financial jargon which plagues most financial literature these days. 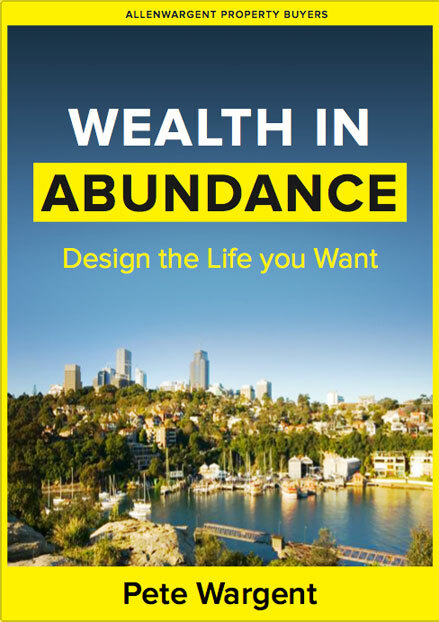 This book will help you to build a personal wealth creation plan to invest passively in assets which can go out to earn money for you every day for the rest of your life. It’s a straightforward, efficient, and very effective plan that can be followed by anyone. This is not just about trying to retire as young as you can and spending your life at the beach. Instead by building yourself a solid financial base, you can spend some time thinking about what you really want to do with your life. Pete Wargent aims to inspire you to compound not only your wealth but your education, your quality of life, to widen your horizons and find a real meaning for your life and a means of contribution. This is a sensible, down-to-earth, well-written book about building wealth. Pete’s ideas are not only easy to understand, they have the added advantage of being right: there’s no doubt that the best and safest way to build wealth is to save, invest patiently, and let the power of compounding do the work. Perhaps the most surprising thing is how hard that is to do, which is why books like this are so important. An inspirational and motivating book that shows how three ‘’golden rules’’ can be used to accelerate results and set exciting and inspiring goals – not only when investing in property or shares, but also in business and all areas of life. 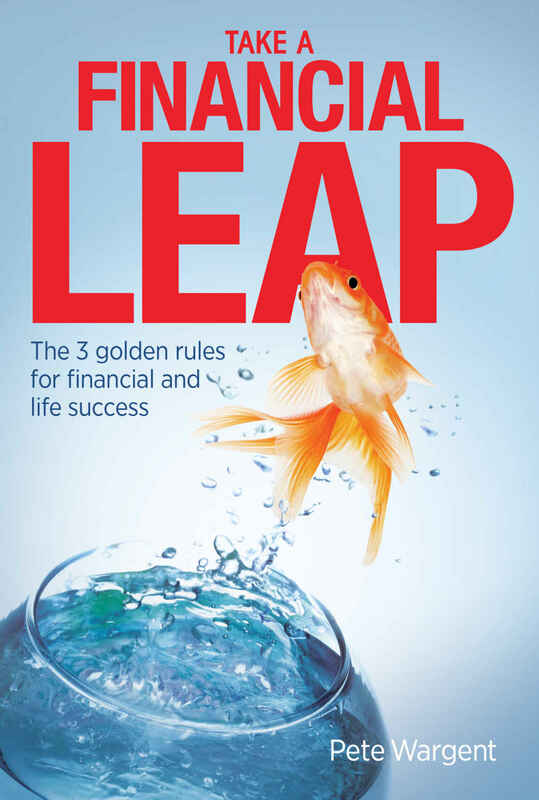 Much more than just another investment book, Take a Financial Leap looks at the psychology of success and how by simply mastering three easy rules, the results readers can achieve are almost limitless. This book is a detailed plan for accelerating success and achieving financial freedom and success at any age across all aspects of life. It is a practical and motivating book that uses 3 simple rules to provide a road-map for taking finance and life goals to the next level. 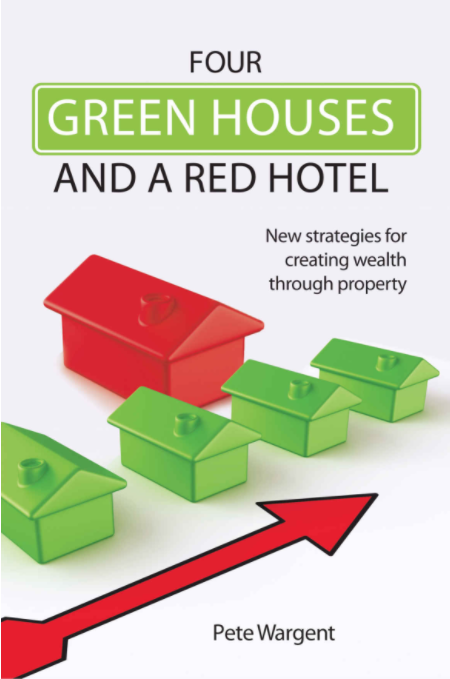 Four Green Houses, and a Red Hotel provides new and experienced investors with a specific state by state guide to the best property investments for future wealth. Pete Wargent used shares, index funds and investment property to become a millionaire at the age of 33 and quit fulltime work. This book is a detailed plan for achieving financial freedom at any age by taking control of your finances and implementing a holistic financial strategy. The global financial crisis has seen us living through times of great volatility and uncertainty. Many people have been forced to endure periods of unemployment, housing has become almost unaffordable and it seems that the concept of a job for life is a thing of the past. It is more important than ever that we create a sustainable lifestyle and have a financial plan that is not totally reliant on a job and a salary. Get a Financial Grip looks at the psychology and mindset of success as well as looking at the asset classes that can be used to attain the leverage and returns to achieve financial goals. The author presents a comprehensive, but easy to understand plan for building and balancing a portfolio for generating wealth through compound growth. It shows how your money can work for you and give you the best odds of breaking the link between work and income. This is not just another text on financial and investment theory, it is a practical, specific and life-changing plan to propel your finances to a level you may never have believed possible. It’s a simple plan for achieving financial freedom; offering you the chance to live the life you choose.